Happy Summer everyone and I hope it’s all going well.  From my vantage point, all is going well for the City of Marquette. As a matter of fact, very well. Everything that I’ve written about in previous newsletters seems to be coming to fruition. Our old Service Center on West Baraga Avenue is gone and there has been extensive site work completed for the new Duke LifePoint hospital. The site for our new Service Center on Wright Street (which we unofficially refer to as the CityPlex) is cleared and the footings have begun. Construction of the BLP Energy Center, also on Wright Street, is well under way and, adding to all that, the new Clark Park on Lakeshore Boulevard near Presque Isle is almost complete. Which brings me to my next point: Traffic and, especially, truck traffic. My office has begun to receive calls of concern from city residents. As we have tried to express in many different methods of outreach, this increase in truck traffic was not unexpected. Construction vehicles will be more prominent with the multitude of new construction that is occurring in the City all at the same time. Unfortunately, with this type of growth comes some inconvenience and I hope that everyone will tolerate it with me. All of this is good for the City and I ask for patience and understanding. As a matter of fact, there used to be a time when summer around here meant less traffic- not so much anymore. In the past, when university students went home for the summer and high school students went their separate ways, vehicle and foot traffic went with them. Fortunately (or unfortunately depending how you look at it), that is all replaced by new faces and vehicles in the form of visitors and tourists. This summer it will likely be compounded by the influx of workers related to the new construction projects. Again, I must repeat these are all good things and I’m happy to be a part of it. So if you are new to the area or visiting, welcome and I hope you enjoy your stay. If you are permanent, like me, let’s notch up our patience and tolerance levels and enjoy the experience. As I mentioned before, it’s all good.